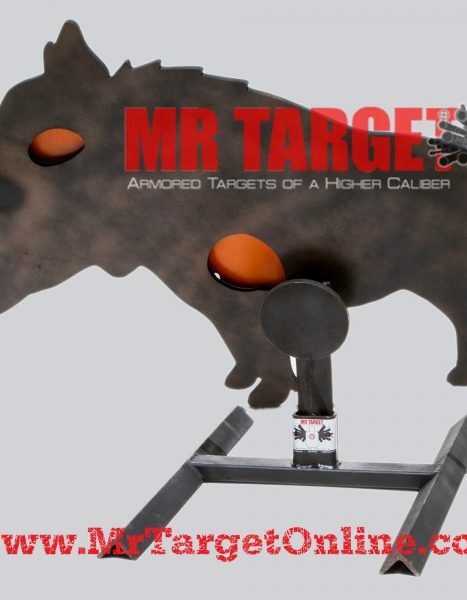 The ultimate reactive Competition Target – 3 stage 3/8” thick AR500 steel designed with a 1.5″, 3″, and 5″ circles for precision “F CLASS” rifle shooting. 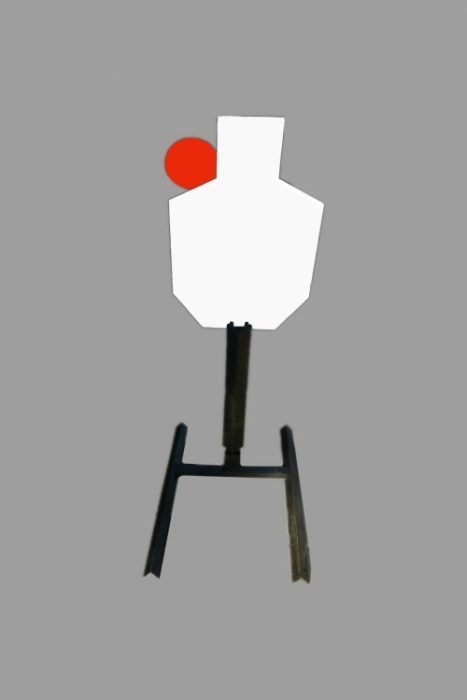 Check out the new Gong Rack accessory that was designed for our 3 paddle targets. 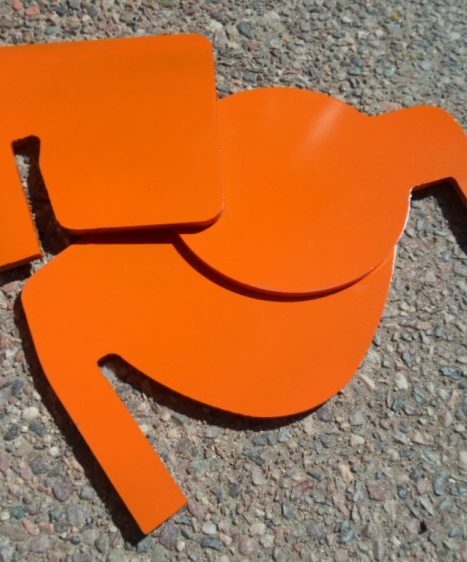 Pick your gong size and add it to your order! 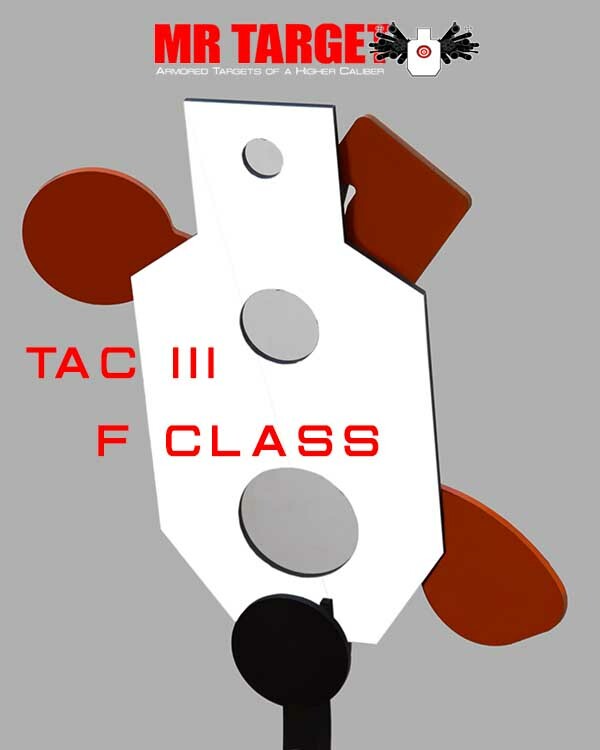 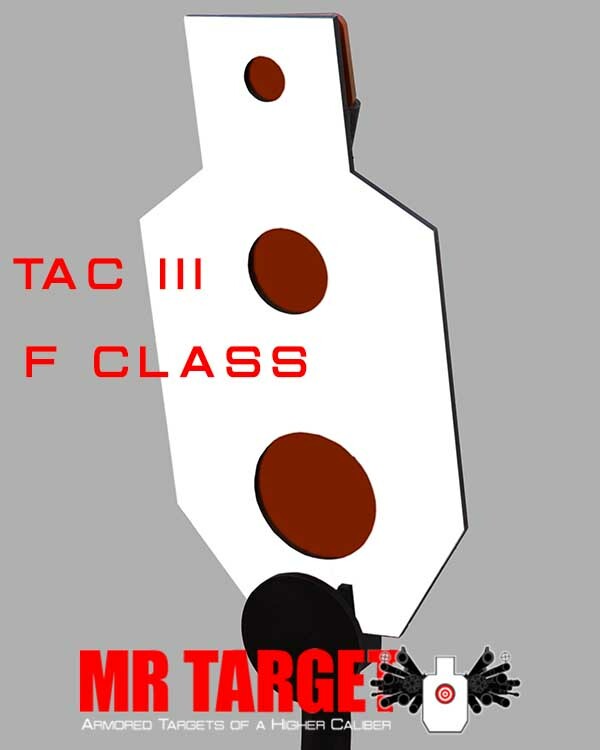 F CLASS – The ultimate reactive Competition Target – 3 stage 3/8” thick AR500 steel designed with a 1.5″, 3″, and 5″ circles for precision “F CLASS” rifle shooting.